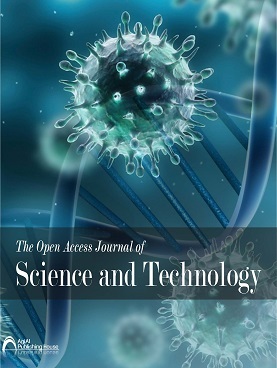 AgiAl Publishing House is a fast-growing professional academic open access publisher founded in 2012. 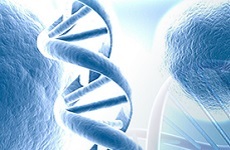 We take pride in our vast experience in the publication process of multidisciplinary scientific, technical, and medical journals. The mission of AgiAl is to maximize the dissemination of knowledge through its commitment to providing high-quality, rapid services at competitive prices. AgiAl Publishing House is a member of the Publishers International Linking Association (CrossRef). We are dedicated to the quality of the end product that AgiAl produces for its clients. 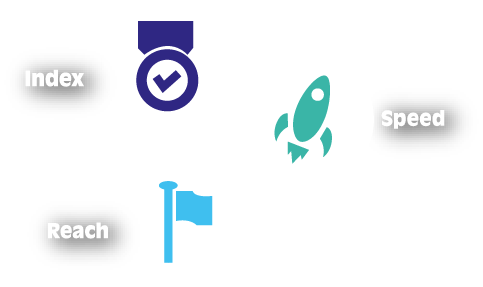 In today's competitive world, we are always looking for ways to provide the scientific community with services that are faster and less expensive, but still quality-driven. 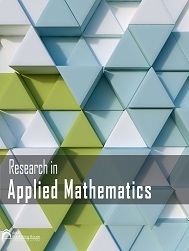 Research in Applied Mathematics (ISSN 2357-0474) is a peer-reviewed, open access, international scholarly journal. 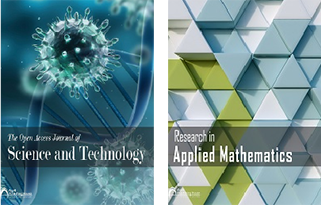 The journal publishes original research articles as well as review articles in all areas of the application of mathematics.